Arsenal’s gross underestimation of Monaco in the first leg of their Champions League last-16 tie resulted in a 3-1 defeat and probable elimination from the competition ahead of tonight’s return fixture at the Stade Louis II. Resounding losses in first halves of two-legged ties have become a staple in the Gunners’ recent campaigns, with a valiant, but ultimately futile attempt to undo an exemplary act of shooting oneself in the foot the customary response when hostilities are renewed a couple of weeks later. 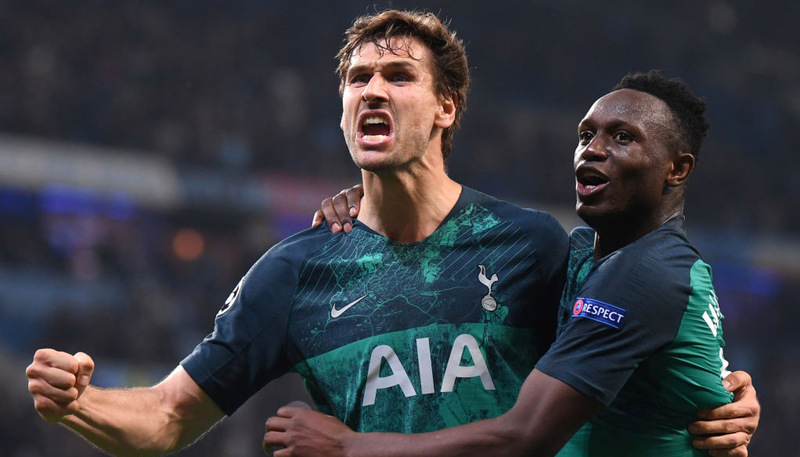 After the first leg complied with the trend, it stands to reason the north London club will snare the spoils against Leonardo Jardim’s outfit. It’s an eventuality the bwin odds compilers agree with, making Arsenal 13/10 favourites for success in the principality this evening, next to the identical 23/10 about either a Monaco win or a draw. Despite the shorter nature of the first offering, history tells us this is the best value bet and it stands a great chance of landing £39 profit for those who invest their £30 free bet from opening an account at bwin.com in the outcome. A last-16 first leg catastrophe against an AC side who had already initiated the process of prying the diamonds from their jewel-encrusted squad meant Arsenal needed to score four times without concession just to force extra time at the Emirates. When they’d put three away for no reply before half time in the second leg, it looked as though they might achieve the feat, but the goals dried up following the Vitamin C intake and the Gunners were ousted. 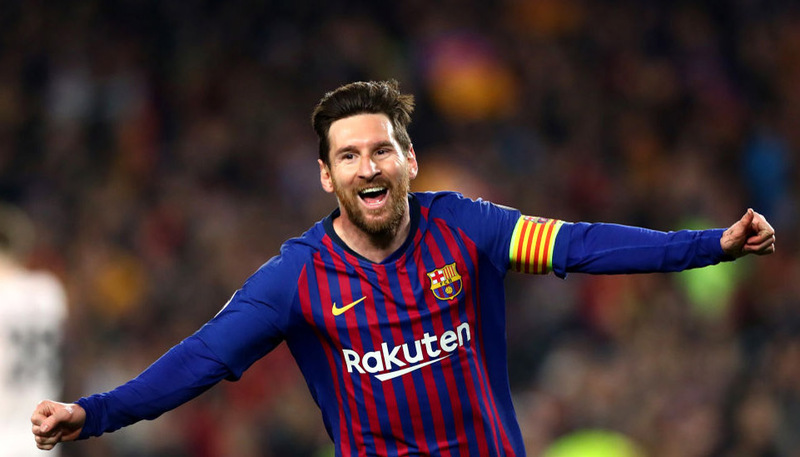 FCB’s 3-1 cruise in the English capital meant Arsenal could play without pressure in the Allianz and withstood the hosts’ attacking overtures with an unfamiliar solidity in defence. Two strikes from French pair Olivier Giroud and Laurent Koscielny at polar opposite ends of the match managed to tie the contest up, but the three goals leaked a few weeks prior ensured Bayern advanced on away goals en route to lifting the trophy. The Gunners were thrust into the path of Pep Guardiola’s German juggernaut at the last-16 stage for a second successive season and duly lost the home leg 2-0. This defeat once again exemplified the quality discrepancy between the pair, but Arsenal, who always raise their performance in the second leg, achieved a much more respectable result in tougher circumstances.